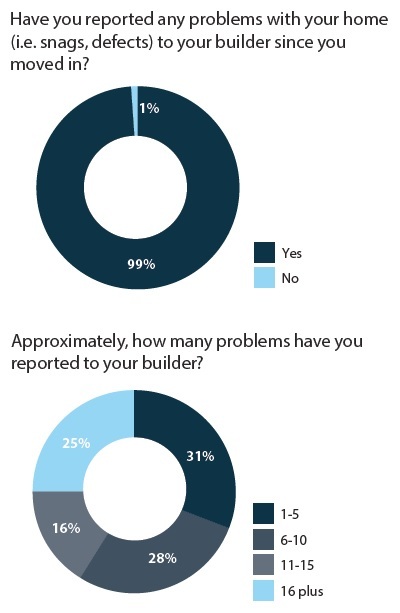 Consumer Code for Homebuilders - Causing the Confusion! Home » Consumer Code for Homebuilders – Causing the Confusion! 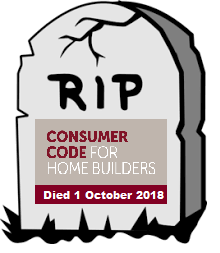 This entry was posted in New Homes and tagged APPG Inquiry Into Quality of New Homes, Consumer Code for Home Builders, customer care, house builders, new homes ombudsman, quality, standards. Bookmark the permalink.